When the contents of your music library are displayed in Windows Media Player 12 you will have noticed that columns are used. These help to present music tag information about songs and albums in a clear way. The problem is, not all of this information can be useful depending on your particular requirements. For instance, you might find that the parental rating option for songs is of no use at all for you. Similarly, a song's file size or who the original composer is might be information that is unnecessary for basic music library management. On the other hand, details such as bitrate, audio format, and where files are stored on your computer might be much more useful to you. Incidentally, you might be surprised to learn that these examples are hidden by default, but can be über-useful to see. Luckily, Windows Media Player 12's interface can be tweaked to show exactly the information you need. This can be done for a lot of views including video, pictures, recorded media, etc. In this tutorial, we'll be focusing on the digital music side of things. If you aren't already viewing your music library, then switch to this display by holding down the CTRL key on your keyboard and pressing 1. To focus on the music part of your media library, click the Music section in the left pane. Click the View menu tab at the top of WMP 12's screen and select the Choose Columns option. To prevent WMP 12 hiding columns when the program's window is resized, ensure the Hide Columns Automatically option is disabled. When you've finished adding and removing columns, click OK to save. As well as choosing which columns you want to be displayed you can also change the width and the order they are displayed on the screen. Resizing the width of a column in WMP 12 is identical to doing it in Microsoft Windows. Simply click and hold on the right-hand edge of a column and then move your mouse left or right to alter its width. To rearrange columns so they are in a different order, click and hold on the center of a column and drag it to its new position. Tip: If you've got in a mess with your columns you can start again by resetting the display back to defaults. To do this, right-click on any column name and then choose Restore Columns. What Audio Format Is Best For Ripping CDs in WMP 12? 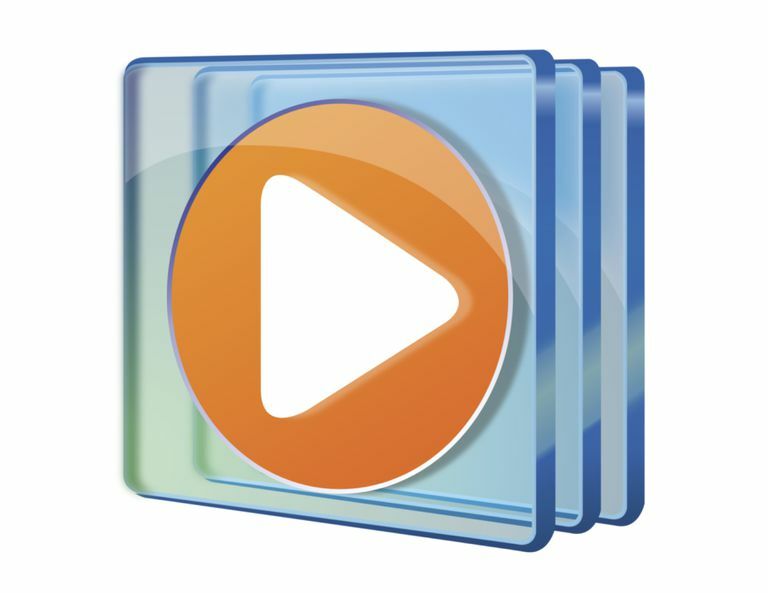 How Do You Delete or Reinstall Windows Media Player 12?